No one wants really wants to think about retirement planning. 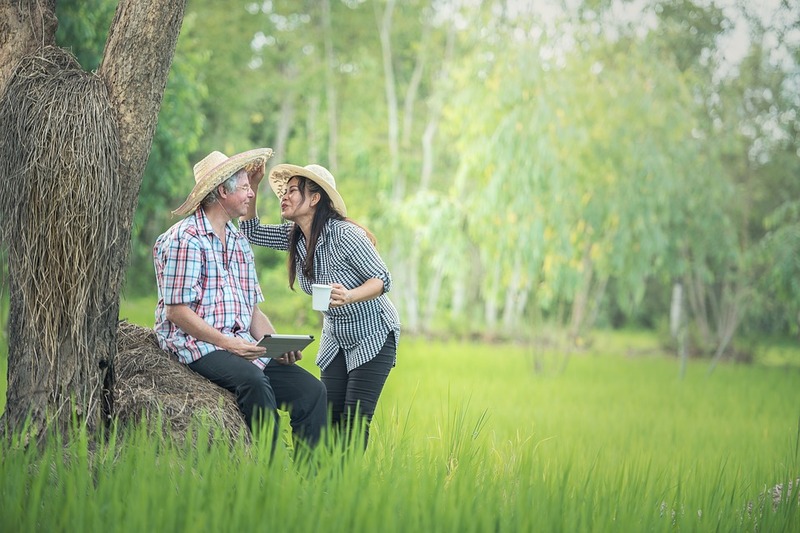 When we are young, retirement seems so far away that saving doesn’t seem especially urgent, and when we are older, retirement seems so close that we think there is no point starting to save so late in the game. There is a strange sort of “magical thinking” that allows many of us to avoid thinking about what we know cannot be put off forever. But as industry professionals like Springer Financial Advisors will confirm, it is never too late or too early to begin saving for your retirement. Here are some of the common misconceptions that need to be challenged. As people approach retirement, many may begin to realize that they will have to find a way to pay the bills without a steady paycheck. Perhaps there is a bit in the bank, but the potential that they will live for decades after they leave the workforce can be very daunting. At that point, there may be an inclination to throw up their hands and let fate decide how things will go. They may think that with only ten or five years until retirement, there is no way that they can possibly save enough to make a difference, and so they might as well not even bother trying. This sort of fatalism may be understandable, but it is important to resist this kind of thinking. The reality is that it is never too late to begin saving for retirement. The later you accept the reality of your impending retirement, the more important it is that you work with an experienced financial planner to help you find the best way to make the most of the resources that you have. It is true that people just entering the work force do have plenty of time to save, and they can probably delay implementing a serious savings plan for a number of years without seriously jeopardizing their future retirement. It is understandable that young people will want to do this – for many, this is the first time in their lives that they have had enough disposable income to take vacations, drive a new car or buy a home. However, math doesn’t lie, and the fact is that small amounts saved from your twenties will amount to a far greater nest egg than larger amounts saved later in life. This can be done without compromising your ability to buy a home or take a vacation, within reason, and this is the biggest favor that your current self can do for your future self. In different ways, we can be our own worst enemy when it comes to planning for our financial futures – that is exactly why it is important to seek the guidance of a financial planner who can help to dispel the myths about retirement. Remember, it is never too early or too late to make your retirement as secure as possible. Tagged planning retirement, saving, saving money.